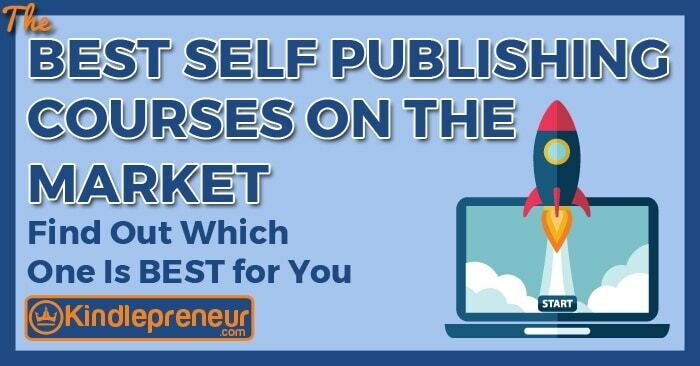 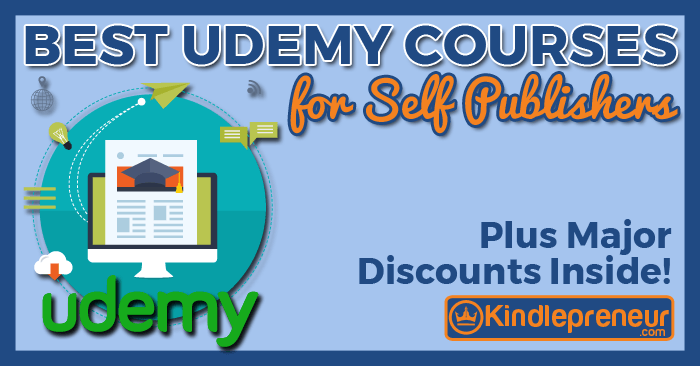 After taking many Self Publishing courses, find out which one is the best and will help you your book business grow. 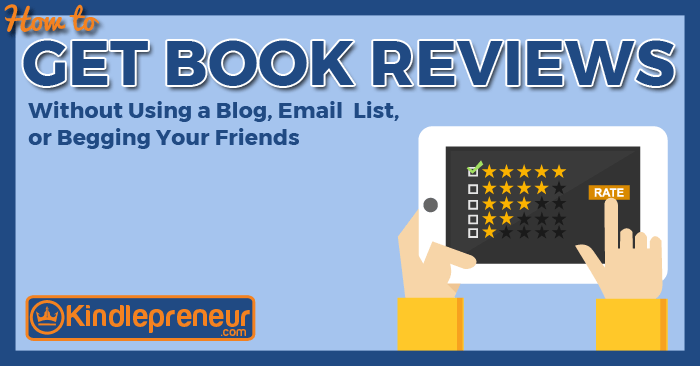 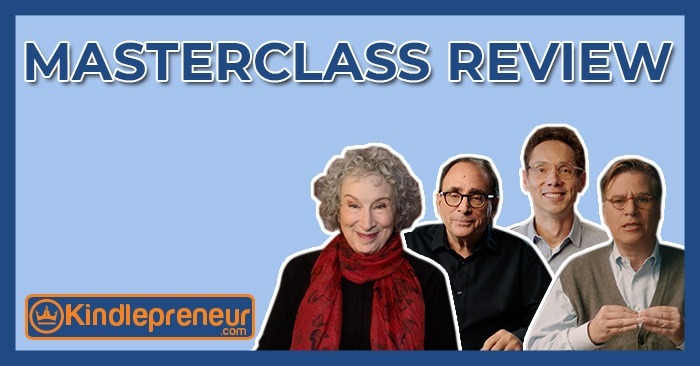 Learn how to get free book reviews safely without an email list, a fan base or having to beg your friends. 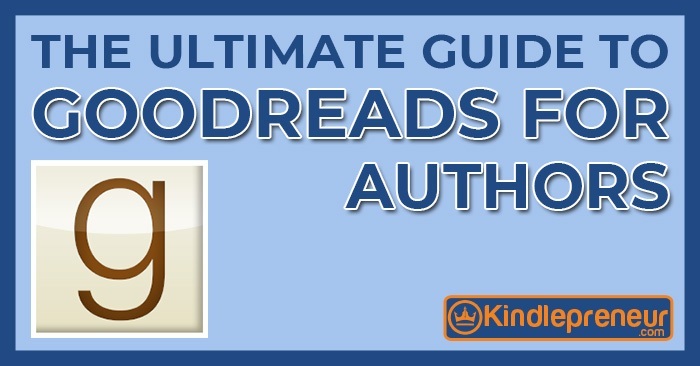 A step-by-step how-to that works every time. 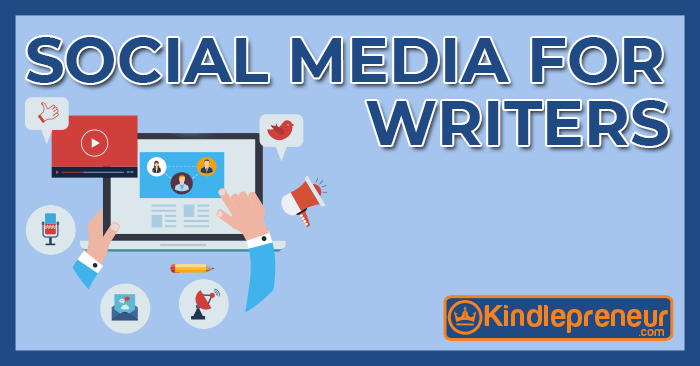 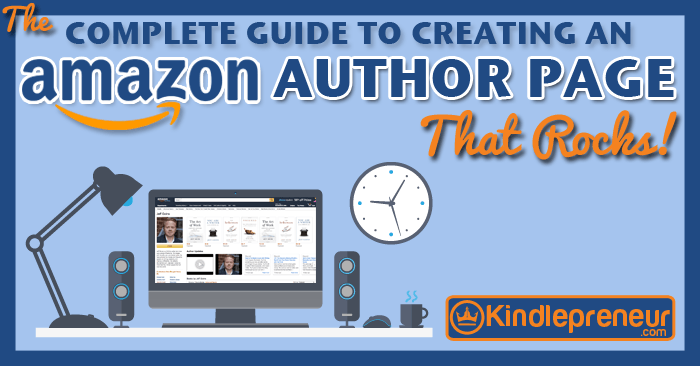 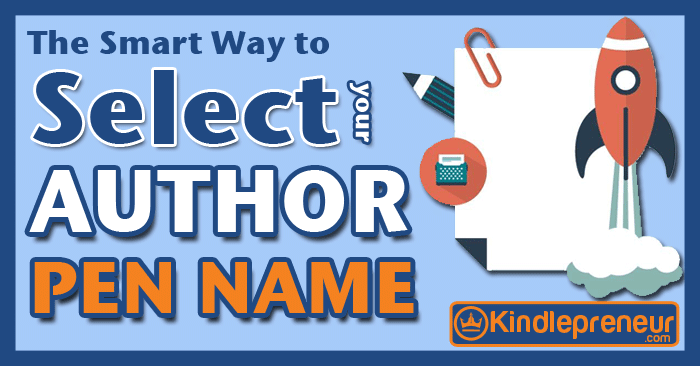 Step by step guide to setting up your Amazon Author Central account, as well as creating a professional Amazon Author Page to help sell more of your books.